The Pentagon has firmly rejected the idea of giving drone pilots and cyber warriors their own medal, and instead will offer a new "R" device to pin on existing noncombat medals. After a two-year review of the once-controversial issue, defense officials decided that creating such a device that may be affixed to noncombat performance awards is sufficient to "specifically recognize remote but direct impact on combat operations," according to a memo obtained by Military Times. The memo added that a common definition of "direct impact on combat operations" should be devised. Defense Secretary Ash Carter is expected to sign the memo later this week. The small pin — a quarter-inch "R," denoting "remote," that will be stylistically similar to the existing "V," denoting valor — could be affixed to an array of non-combat medals, for example the Meritorious Service Medal. The pin device is a successor to the short-lived Distinguished Warfare Medal, derisively known as the "Nintendo medal," that was fraught with controversy and Pentagon politics from its inception. It was first unveiled as a way to honor troops who are directly involved in combat operations, but are not physically in theater and facing the physical risks that warfare historically entails. Combat veterans were outraged by the new medal's rank in the official "Order of Precedence" above the Bronze Star, which honors ground troops for specific acts of heroism performed under fire. 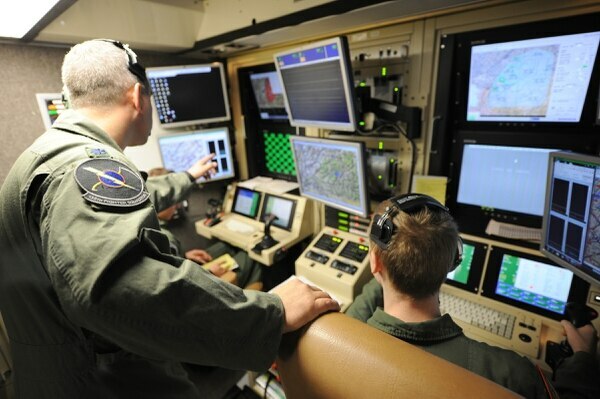 A student pilot and sensor operator man the controls of an MQ-9 Reaper in a ground-based cockpit during a training mission flown from Hancock Field Air National Guard Base, Syracuse, N.Y. The DWM was created in February 2013 by former Defense Secretary Leon Panetta, a former CIA chief and strong advocate of early drone programs, who said it "recognizes the reality of the kind of technological warfare we are engaged in the 21st century." That decision was overturned and the medal eliminated just a few weeks later by newly appointed Defense Secretary Chuck Hagel, a Vietnam War veteran who was awarded two Purple Hearts. Hagel later launched the internal review that led to the new remote device. While the discussion of the drone medal and the "R" device often focuses on remotely piloted vehicles or cyber operations, the criteria are not restricted to any particular fields. "It could be others that we don't even know about in the future," a defense official said. "We can't right now determine how technology is going to evolve or how we are going to be operating in the future." The key criterion is that the device reflect a specific action that has a direct and immediate impact on the battlefield. "It has to have a hands-on direct impact on the combat operation right then and there," the official said. "So we're not talking about two steps or three steps back. We're not talking about the intel briefer." 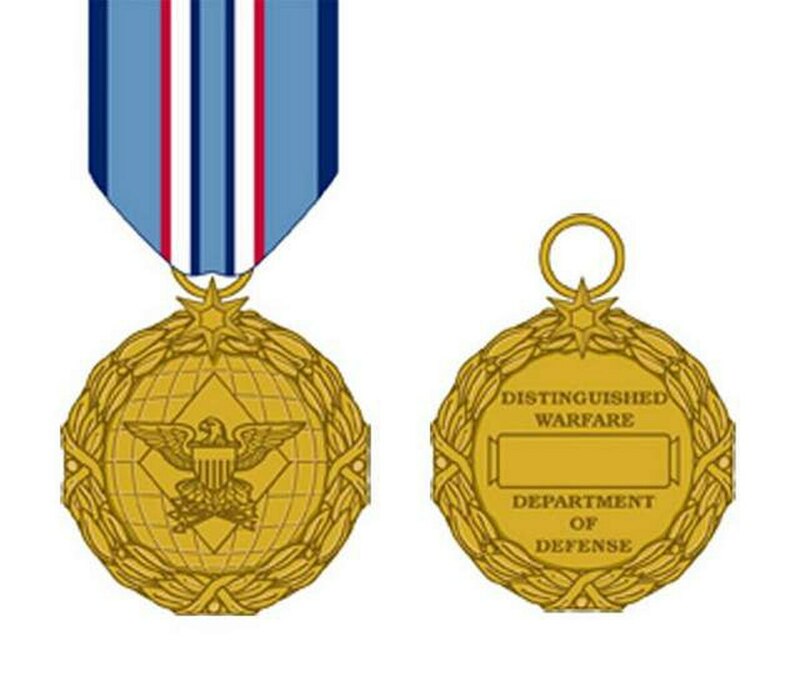 The short-lived DSM was the first new forcewide award recognizing combat achievement since the Bronze Star was created in 1944. Its creation was strongly supported by the Air Force, which has struggled to retain drone pilots to meet today's high demand.